About – Tri-Town News – Sidney, N.Y.
Tri-Town News is a weekly newspaper in Sidney, New York with a long history of providing local news to the communities of Sidney, Bainbridge, Unadilla, Afton, Otego, Wells Bridge, Harpursville, Mt. Upton, Gilbertsville, Franklin and surrounding areas. 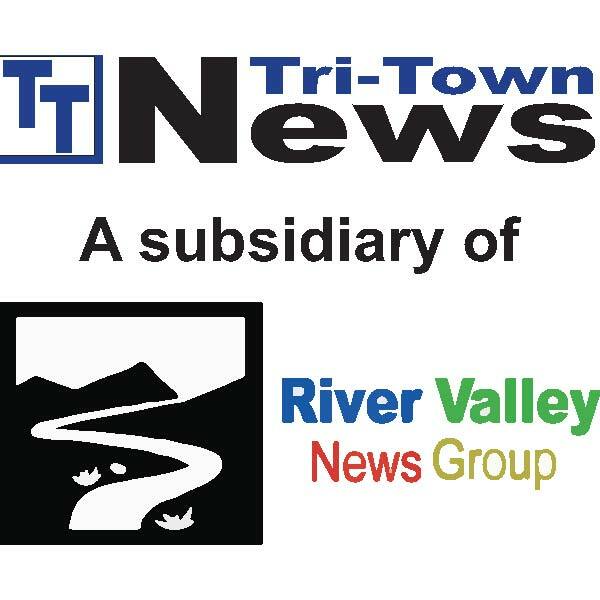 Though one of many newspapers owned by River Valley News Group, Tri-Town News continues to be written, edited and organized in a downtown Sidney office at 85 Smith St., Suite 1. Tri-Town News is always striving to be community-focused, welcoming submitted articles and photos that highlight events and news in our area. The deadline for submitted copy is always Tuesday at 4 p.m. Copy received on or before Tuesday at 4 p.m. will be considered for publication in that week’s paper, delivered to newsstands Thursday and mailboxes Friday. Time-sensitive articles will be given priority and we will publish news stories about events that have already happened as space becomes available. The number of pages printed per week is, in part, determined by the number of paid ads received to offset printing costs. Tri-Town News will not accept anything containing obscene language or anything copied from a website, book, magazine or other print media. Please send concise information on hometown activities —ceremonies, inductions, fundraisers, etc. — to ttnews@tritownnews.com. Tri-Town News began in 1882 as The Sidney Record. Today, the staff of Tri-Town News is excited to keep the tradition of local news by and for local people alive. We thank you, reader, for your patronage, cooperation and continued support!